Quilting Adventures: Baby ... It's cold outside! Today, is quite windy and brrrr! 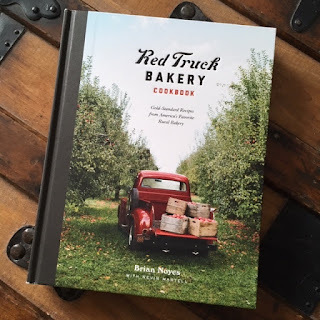 Interesting read with lots of wonderful recipes. I myself love a cookbook filled with pictures and stories related to the recipes. Given how cold it is today, it was a perfect day to try the Howdy Neighbor Muffin recipe. It did not disappoint. OMG ... they were delish! It is way too cold, even my outside door handles stick to your hands, so a good day to stay inside. Those muffins look delicious. I do miss cooking but if I can't eat it, it is hard to make. It sounds like a perfect time to stay inside with a good book and some baking. Those muffins look delicious. Bonjour, Carol c'est un plaisir de te lire et d'avoir de tes nouvelles. beau soleil, ciel d'un beau bleu. Tes muffin sembles très bon. It was -5 yesterday. 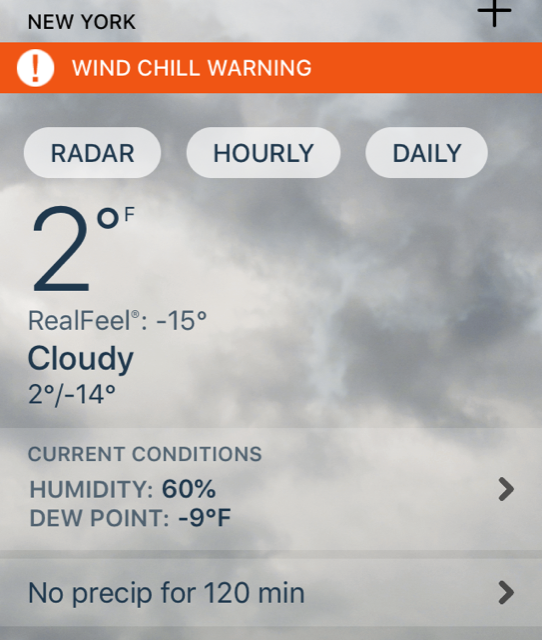 It is 0 today with the wind chill. Later we will have a heat wave to 30, and we will take our walk then. Definitely a good time to stay inside. Those muffins look delicious!